Matthew Shipp seems more tuneful here than ever at times – still very much able to let loose with those fluid, unbridled lines that have always made his work on piano so breathtaking – but also maybe ready to pull back occasionally, and let his instrument resonate in these surprisingly beautiful ways – especially when he hits occasional Herbie Nichols or Elmo Hope-ish chords! 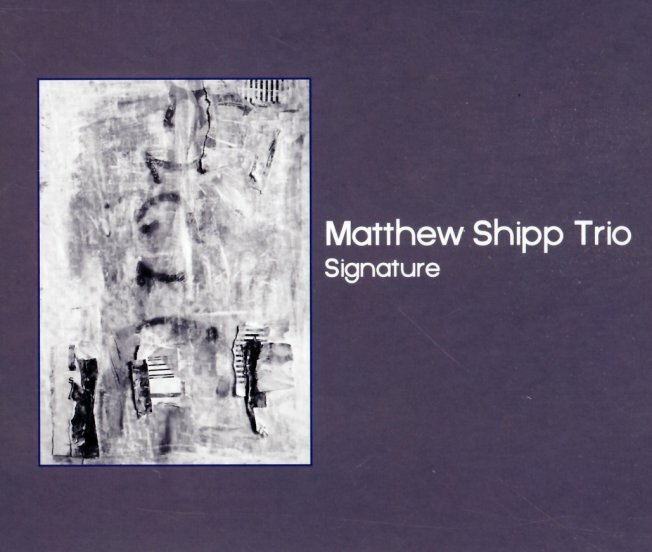 The trio's a great one – with Michael Bisio on bass and Newman Taylor Baker on drums – and all players also seem able to balance things out nicely, really shaping the space of the record in a varied way – on titles that include "Flying Saucer", "Signature", "Snap", "The Way", "Speech Of Form", "Stage Ten", and "New Z". © 1996-2019, Dusty Groove, Inc.